This healthy fall salad recipe calls for a classic combination of sweet and sour - the sweet supplied by ripe pears, and the sour by pickles and vinaigrette. 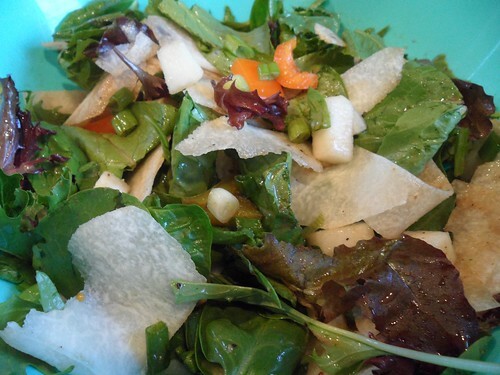 Jicama strips add a refreshing and delightful crunch to the mix. Although you can use any variety of pears for this recipe, we like it best with Bosc or Bartlett pears. 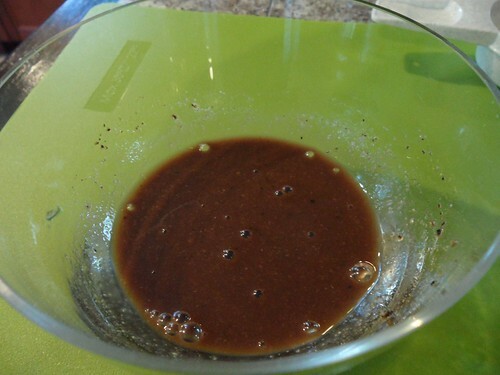 Whisk 1/4 cup balsamic vinegar or lemon juice, Dijon mustard, turmeric and sea salt and pepper together to form a basic vinaigrette for this salad. 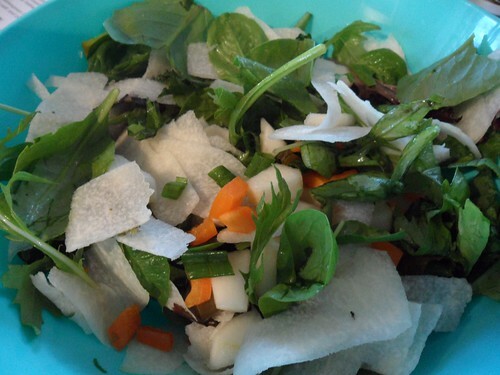 Combine all salad ingredients in a large bowl, drizzle with vinaigrette, then give it a good toss with your hands. Serve immediately. 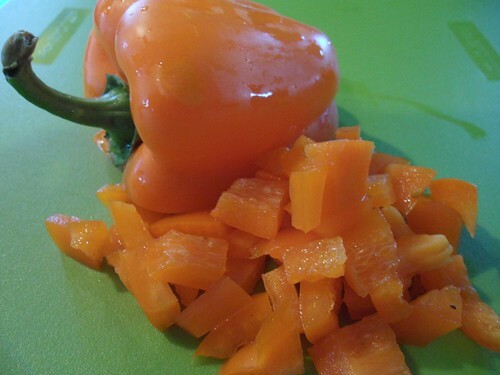 The quantities listed in this recipe make approximately four portions. 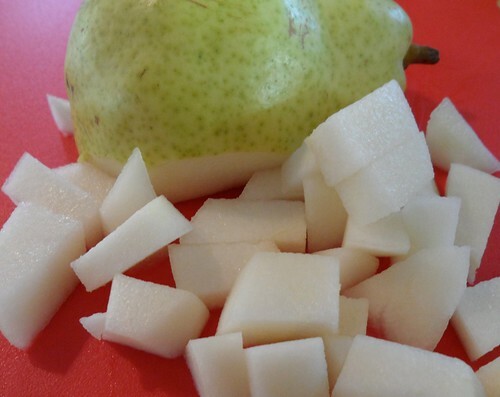 Enjoy this simple and delicious pear, jicama, and pickle salad recipe. These is something I will make for my lunch break tomorrow ,thank you I just love all you do for each of us !!! This looks yummy, will try it soon! I just made your broccoli-potato soup last evening, YUMMY. It was delicious and definitely a stomach soother. I need that sometimes so thanks for that. I look forward to trying many of your other recipes and dessert and I think I'll try the coconut curry recipe next and add rice noodles too. This looks wonderful! 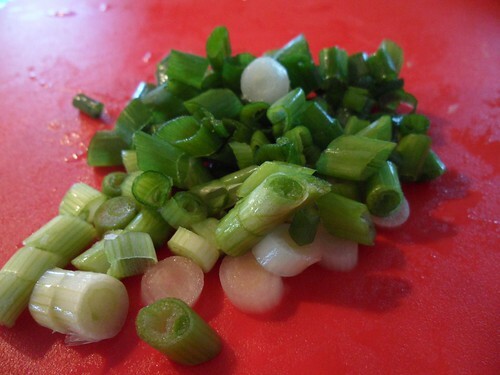 I blog on another website, and share recipes there from time to time... I do share some of yours, Dr. Kim.. and always give you full credit when I do. The cabbage chick pea soup healthy choco bars were huge hits. The Kimchi... was only well recived by a select few, but we all know that for many, it is an acquired taste. I personally love it and make it all the time with slight variations. 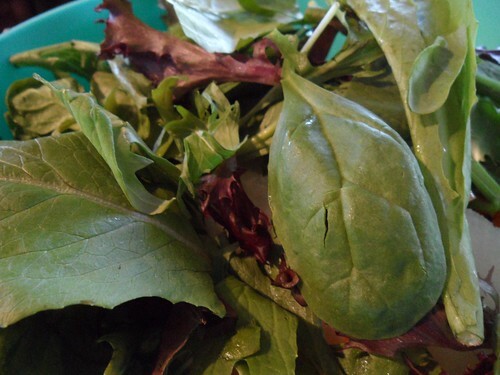 Back to the salad... I will be sharing this, but will likely footnote a couple of my personal adds: I would finely mince a couple garlic cloves into the vinagrette, and sprinkle in some nuts or seeds into the salad...such as sunflower, pine nuts or coarsely crushed walnuts. 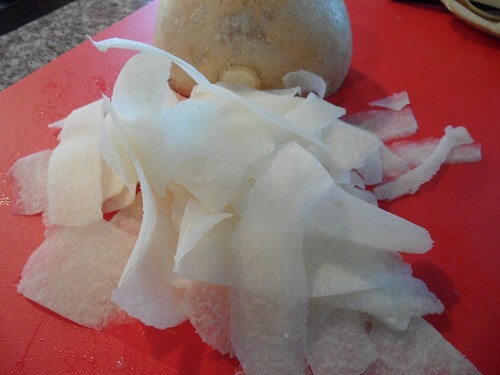 If jicama is not available where one shops... sliced water chestnut can also offer that crispy texture. Thank you for all your articles... I always look forward to them, even though I seldom comment.